Rheem Thermal is a crucial part of Rheem Australia, offering an extensive product range to clients of every size and scope. 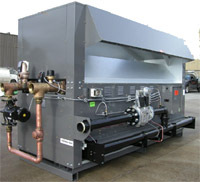 The focus of our business is water heating using heat pump and gas technology and we offer a unique combination of expert advice and market leading technology. 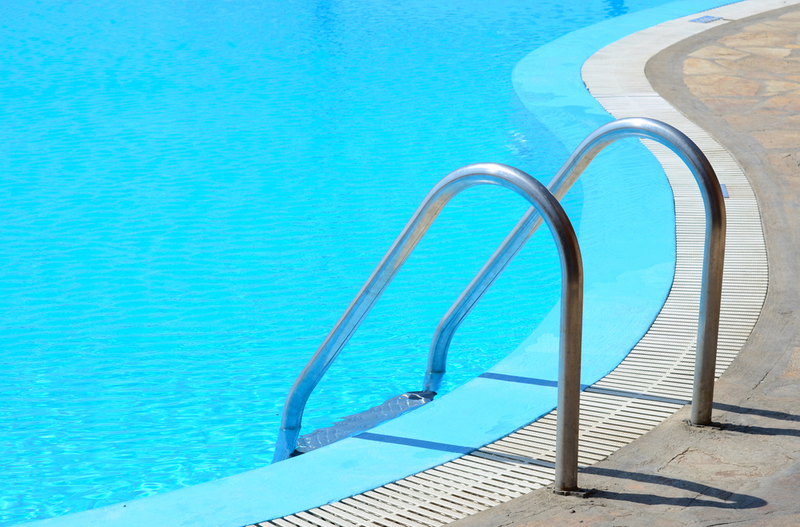 With such a depth of experience and products, we are well-placed to help any client meet their pool heating needs. Rheem Thermal combines two Australian specialist manufacturers – Accent Air and Raypak Australia. Both of these brands have already been part of Rheem Australia for some time and represent 60 years of local market experience and product excellence. Rheem Thermal encompasses niche applications for water heating and cooling. 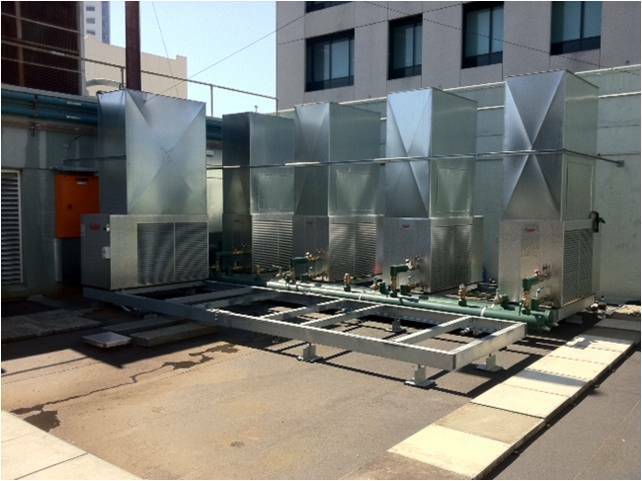 Accent Air and Raypak and both have a long history of Australian market leadership and manufacture in heat pump and gas pool heating. 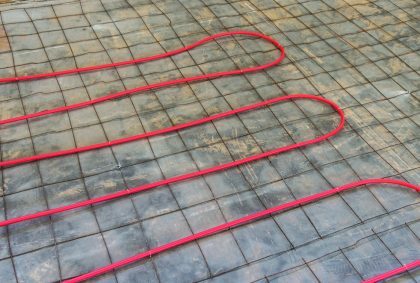 We know the right solution to your pool heating. We will offer an energy efficient solution. We work across the entire scope of pool heating – from Olympic-sized installations for top athletes to backyard swimming pools that can provide entertainment and add value for Australian families. Our expertise doesn’t end at the poolside either. We also provide comfort control and space conditioning for pool halls. As well as offering an unrivalled range of products, we offer specialised support to meet your needs. Our products are locally tested and manufactured, meeting a range of regulatory requirements. 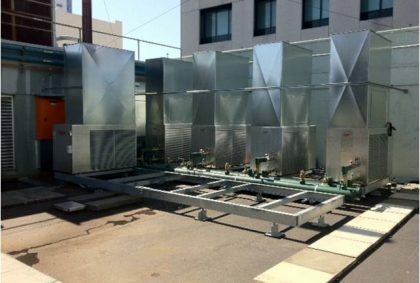 What’s more, our products are designed specifically for Australian conditions – reducing the chance of long-term installation issues and other problems which might arise. 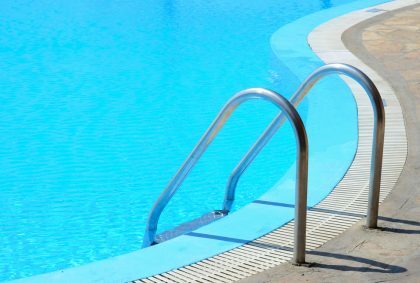 If any problems do occur, we can provide local engineers and experts who will ensure your pool heating equipment is kept at peak performance. 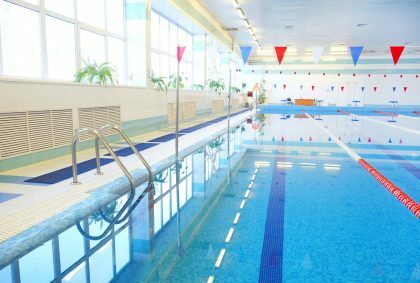 In the event that new parts are required, we can source these for you from our factory stock of spare pool heating parts and equipment. Finally, we are experts at providing local expertise to meet your needs. Regardless of the size or complexity of your project, our team can tailor a project to match your design requirements. What’s more, our services are backed by membership in the country’s top bodies in the pool heating space. 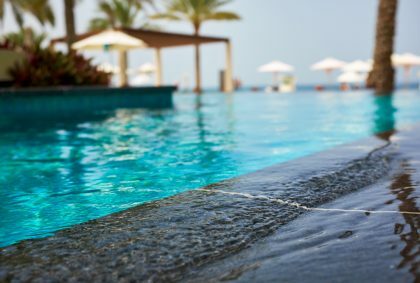 Accent Air and Raypak are both national members of the Swimming Pool and Spa Association, as well as being highly respected throughout the industry. What’s more, Rheem Thermal is just one part of the network of distributors right across the country who support our products and services. 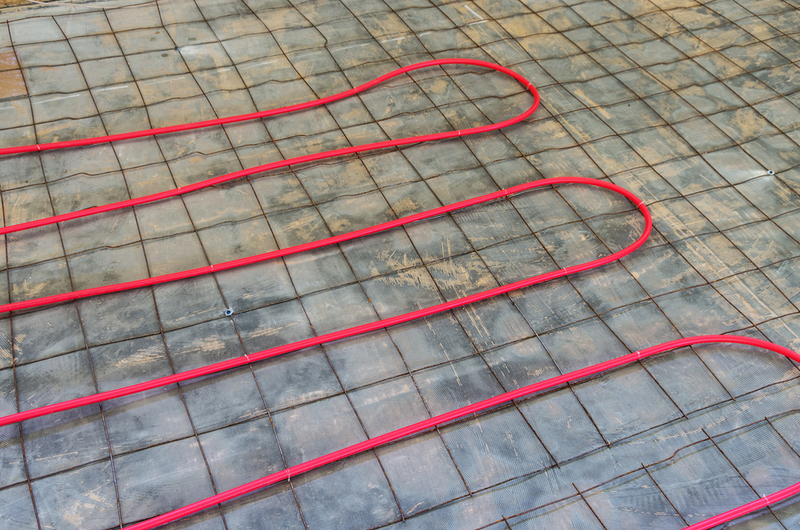 From sizing and installation to design advice, we have the connections that will ensure your project runs smoothly. Our services aren’t limited to Australia either. Rheem’s pool heating systems are sold across a whole range of markets, including South-East Asia, Africa and the Middle East. If you want to learn more about our expertise in water heating and cooling, make sure to take the next step and get in contact with us to learn more about how we can help solve your water heating needs.